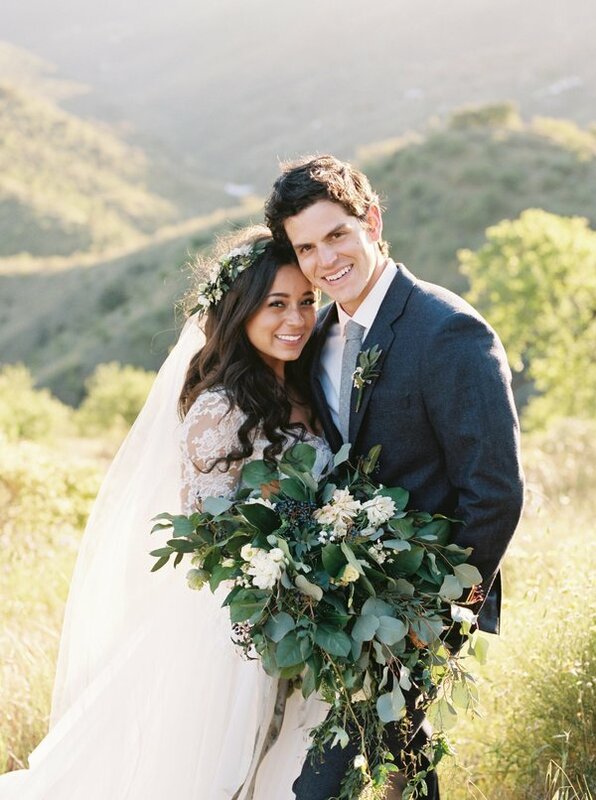 Another one of our favorite weddings was featured in Martha Stewart Weddings recently. We're feeling truly blessed to be a part of Daphne and Jack’s wedding in Spain, one of their favorite destinations they visited together seven years ago. Aren’t they pretty? 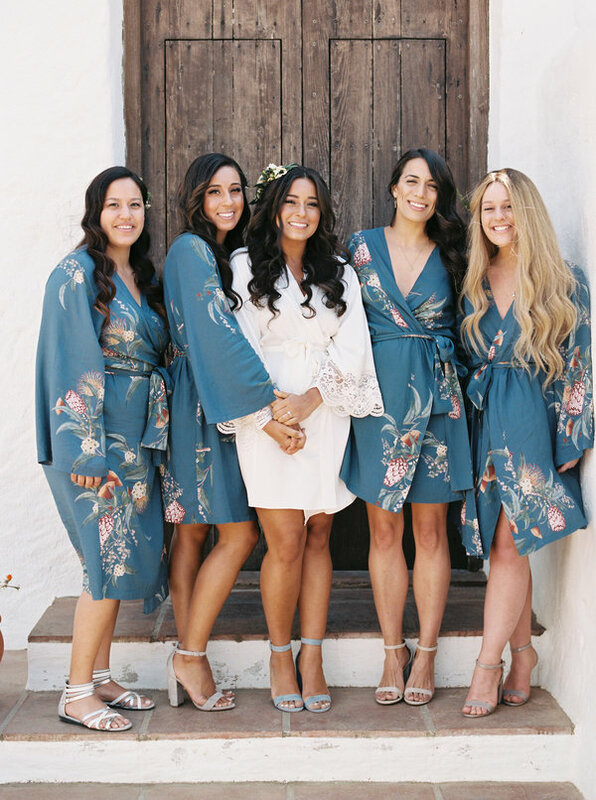 These bridal party robes also multi-task as the perfect beach or pool cover up for sunny days. You can even mix and match them with sleepwear for a super cozy pajama set! We’re sending our best wishes to the newly wed couple as they enjoy their new lives in matrimonial bliss. 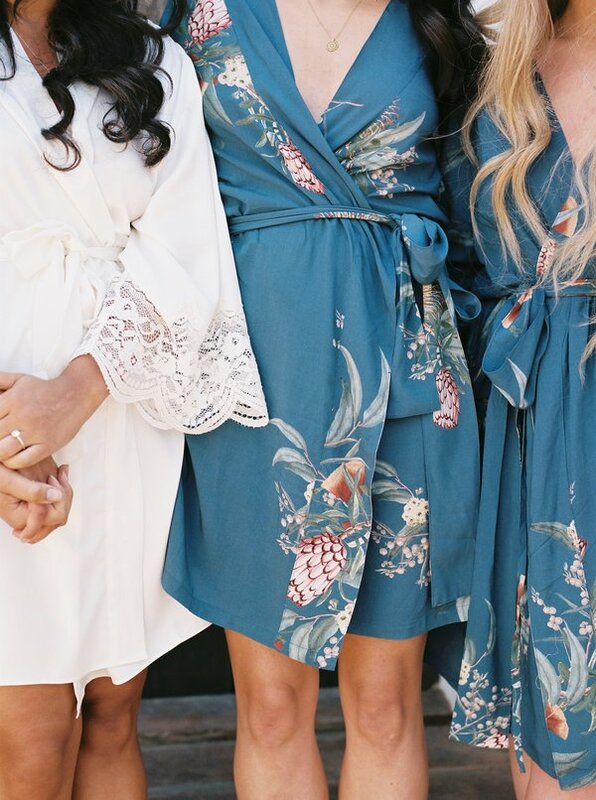 Looking for bridesmaid robes in a similar style as the ones pictured in Daphne and Jack’s wedding? Shop our mix and match collection of robes here. Beautiful photography by Kyle John.